Another live album. 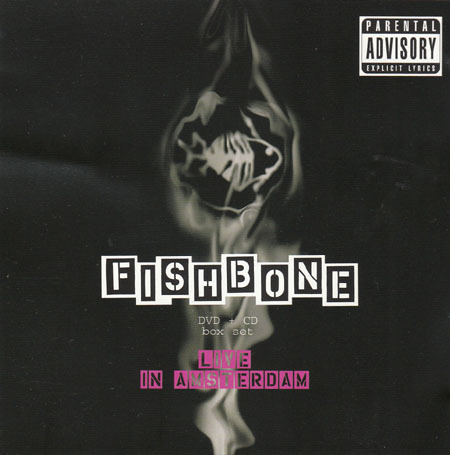 Seems as though Fishbone wanted to give a snapshot of its live sound at its contemporary tightest. This one has gotten fairly tough to find in recent years. CD/DVD only, recorded in 2002.